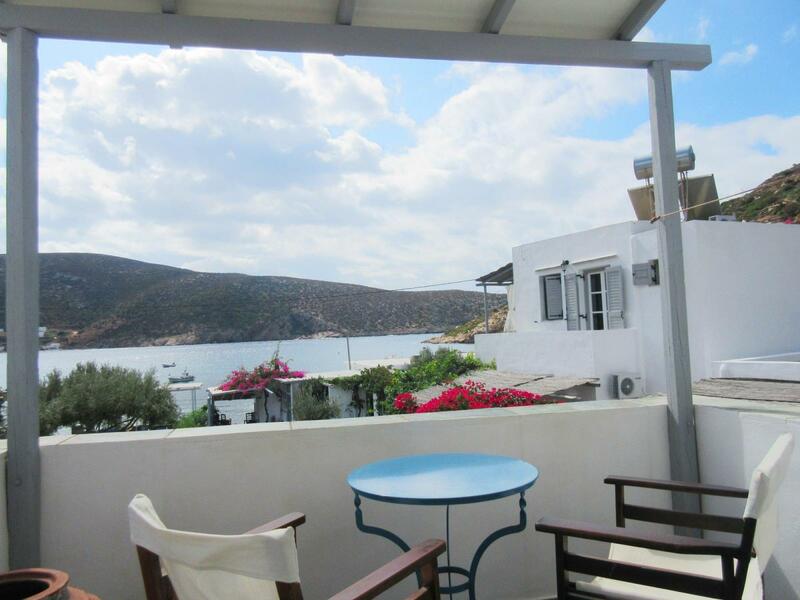 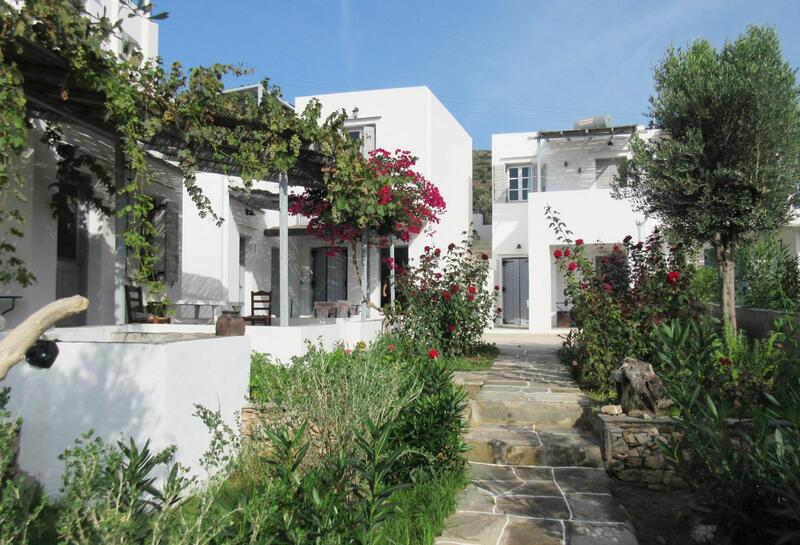 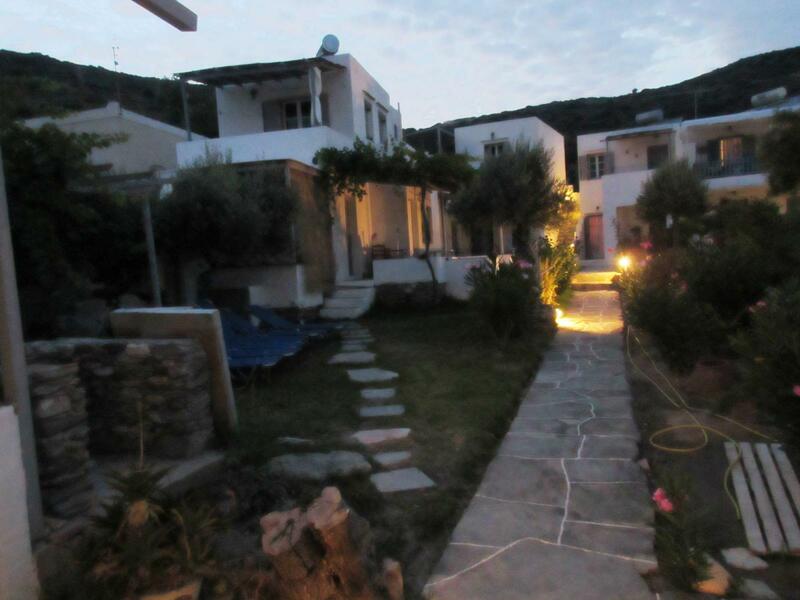 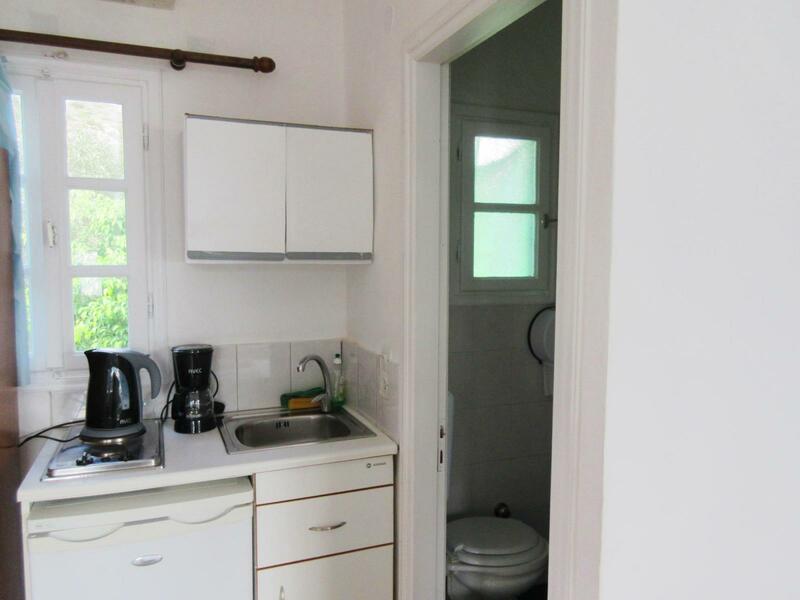 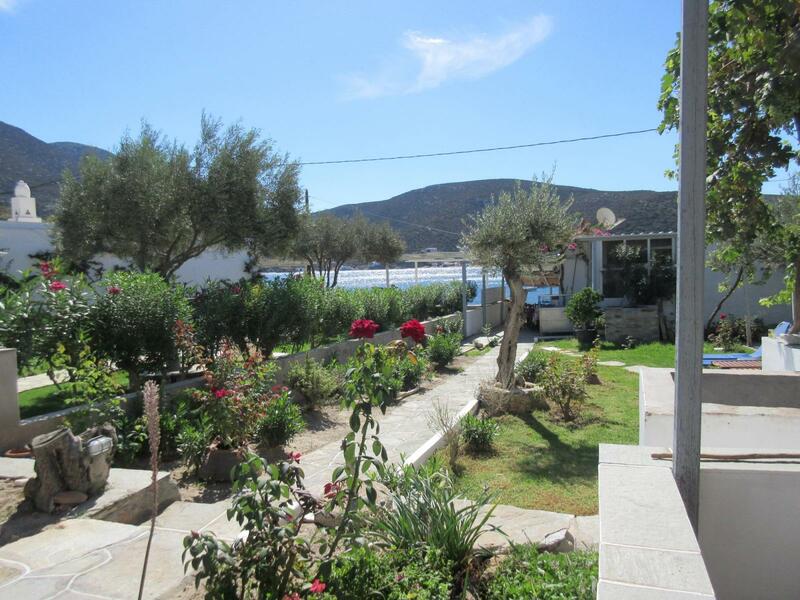 At the west side of Sifnos, at the beautiful and picturesque bay of Vathi, only 3 meters from the sea, you will find Marinos Xanthakis studios to let. 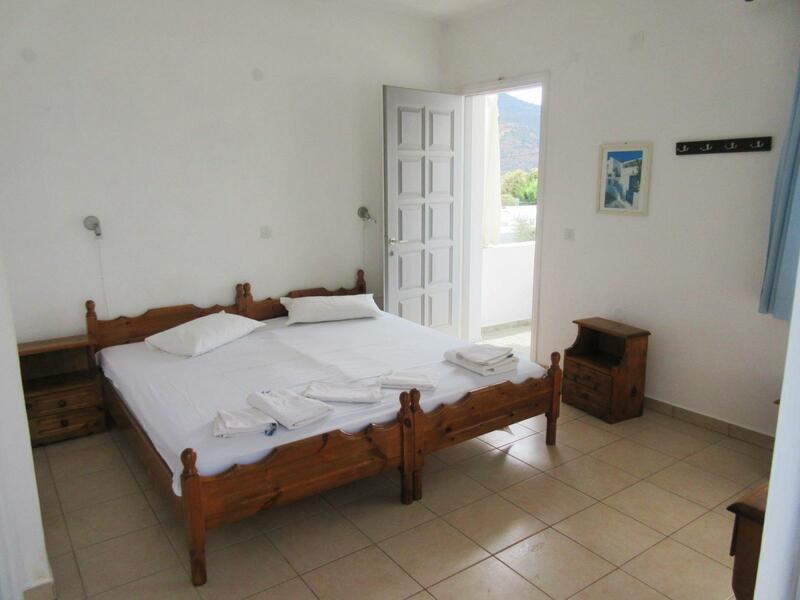 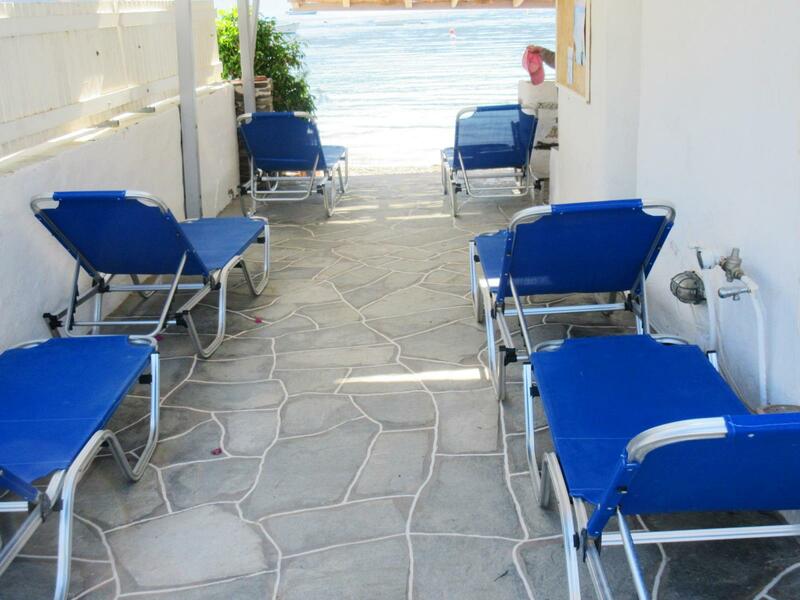 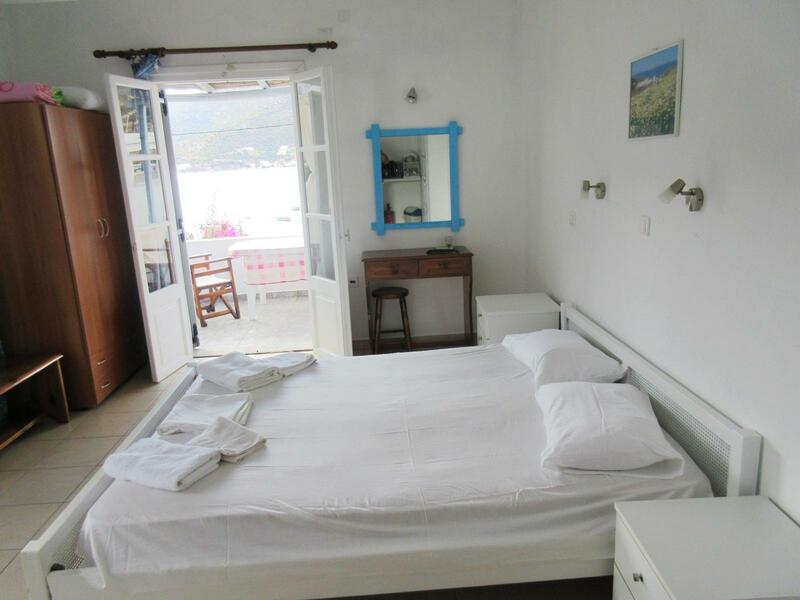 All studios are fully equipped and meet all expectations regarding holidays in Sifnos, in one of the most traditional littoral villages. 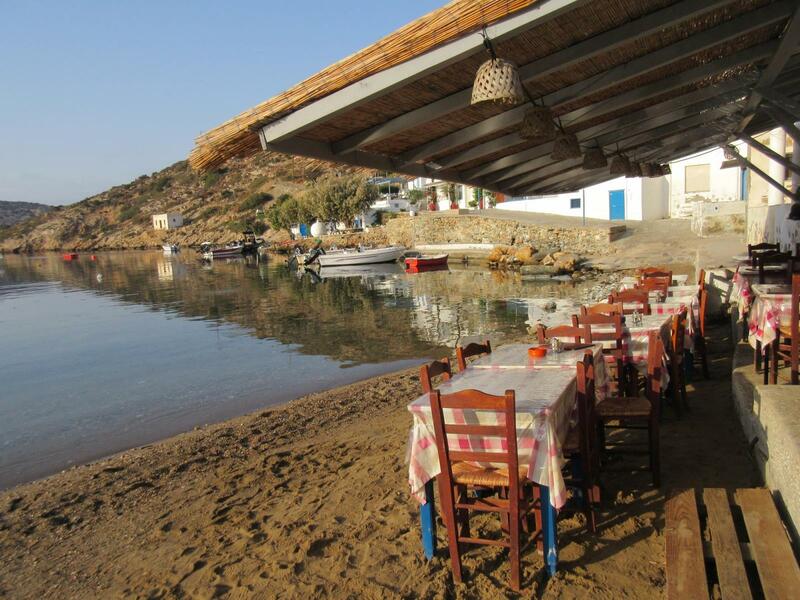 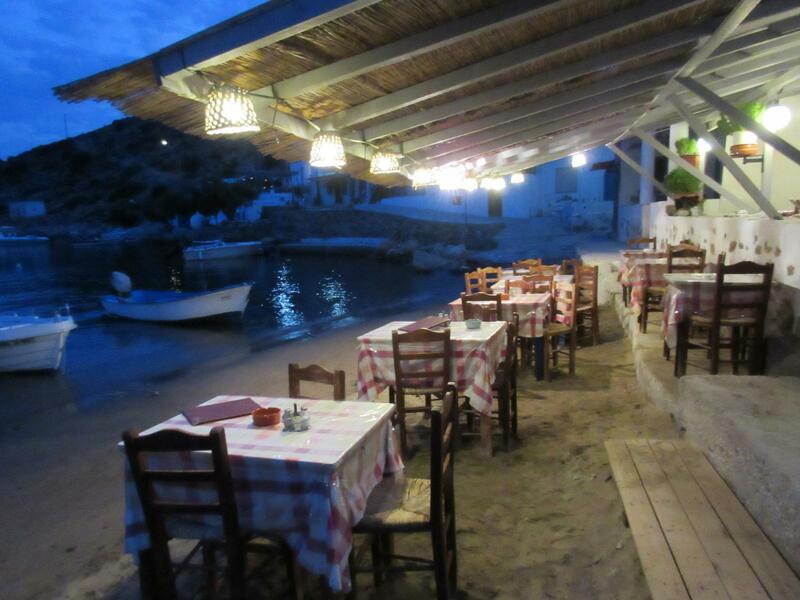 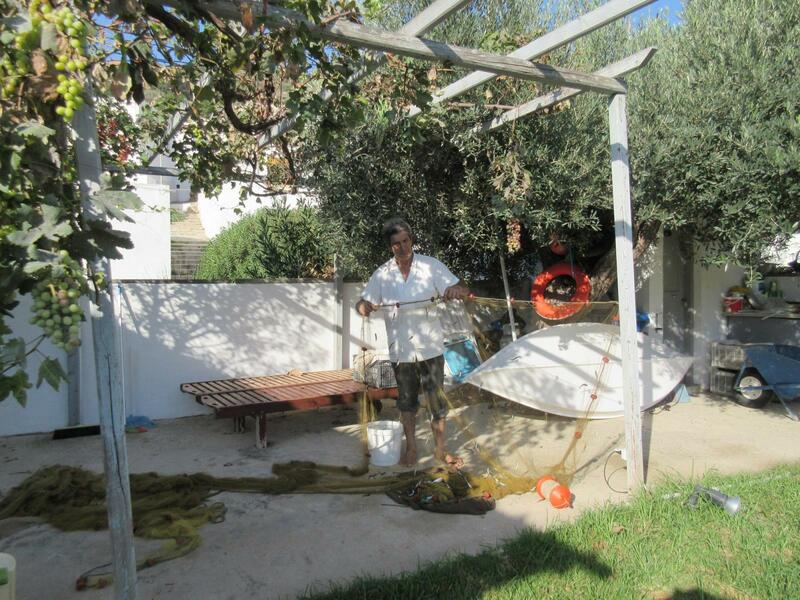 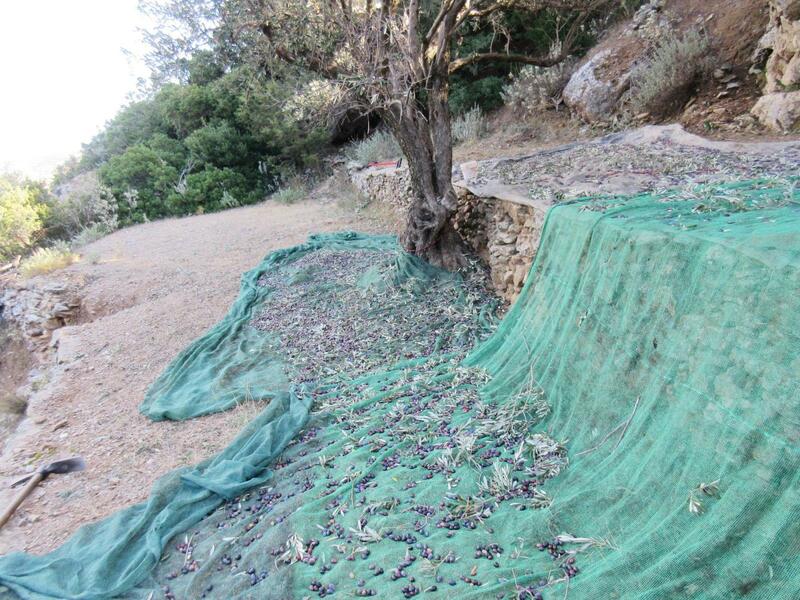 The unit also has a restaurant on the sandy beach, with quality products of our own production. 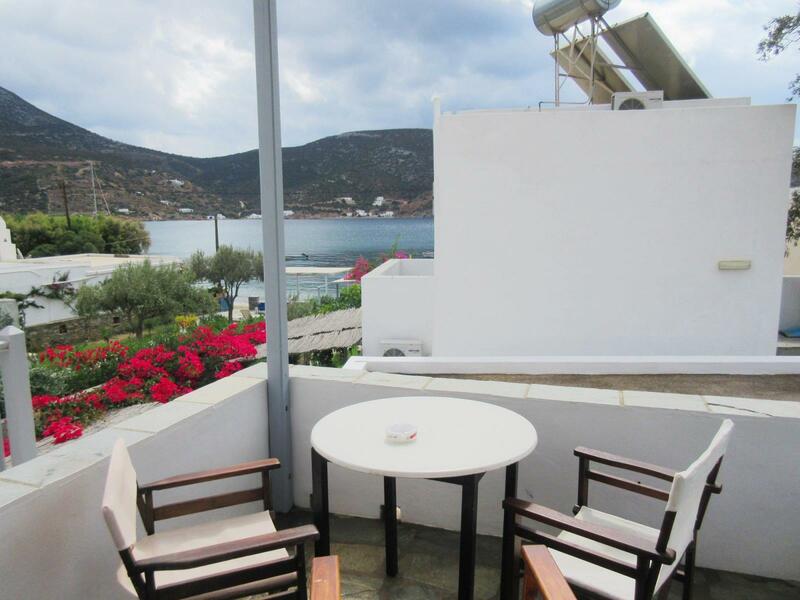 The hospitable ambient and the friendly landlords will make you feel like home, offering you unforgettable relaxing vacation, literally by the sea.